Eagles Nest Academy is a charter school in north Flint. Located in a former public school building, Eagles Nest Academy received a grant from NBPA Foundation to complete the renovation of the school’s basketball court/gymnasium. The facility is available to students and the community. 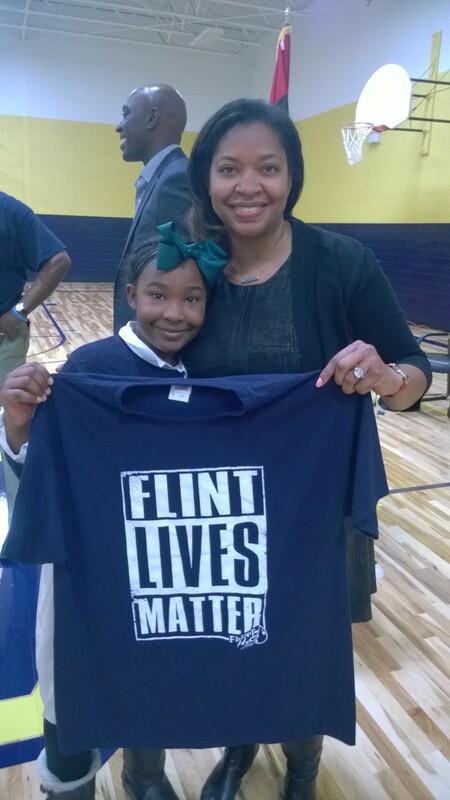 This grant was made as part of the NBPA Foundation’s response to the #FlintWaterCrisis.